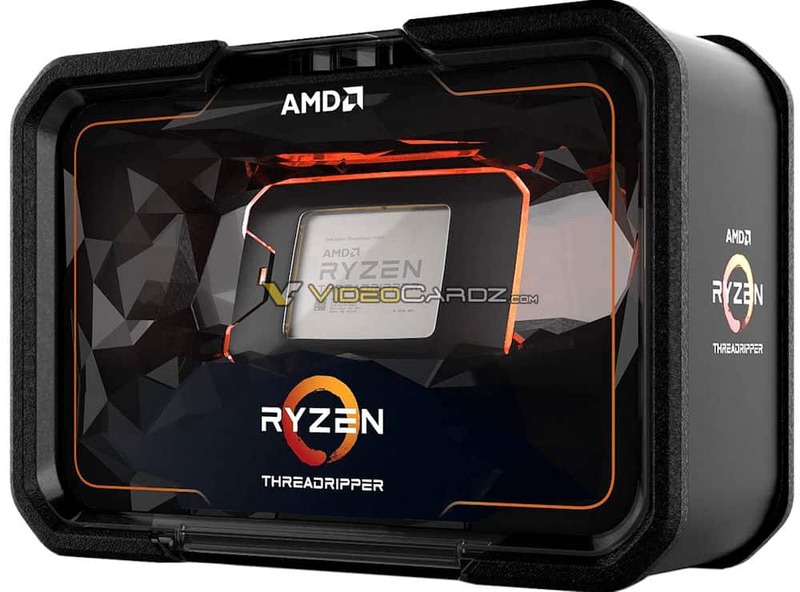 AMD Ryzen Threadripper 2000 series is around the corner and while we thought that we would get the same packaging as the previous generation, such is not the case. 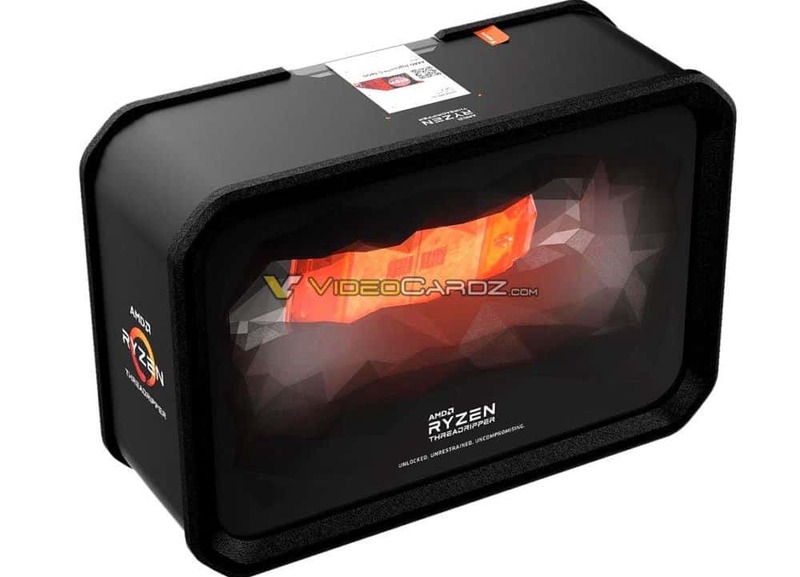 If you thought that the previous packaging was cool then the new AMD Ryzen Threadripper 2000 series packaging is even cooler and puts Intel packaging to shame. 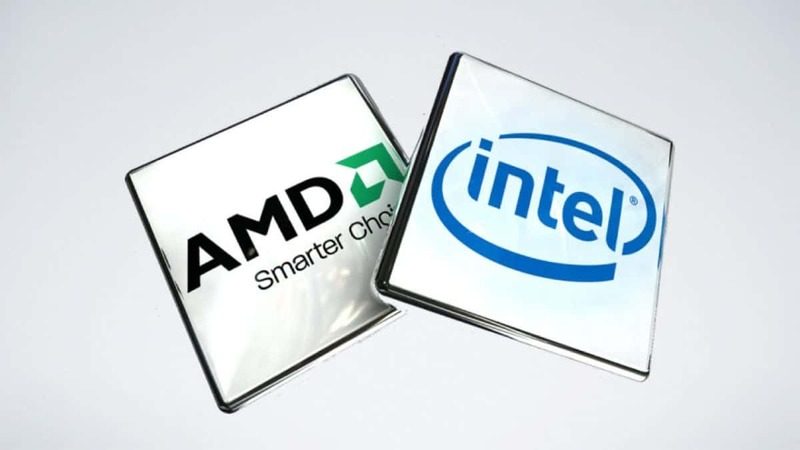 Intel needs to take a page from AMD’s book. We have seen that Intel has been using the same packaging forever. While the art style is differnt, the packaging is not all that appealing. While I get that the packaging is not useful once the CPU has been installed but it looks good and there is something that is called presentation. 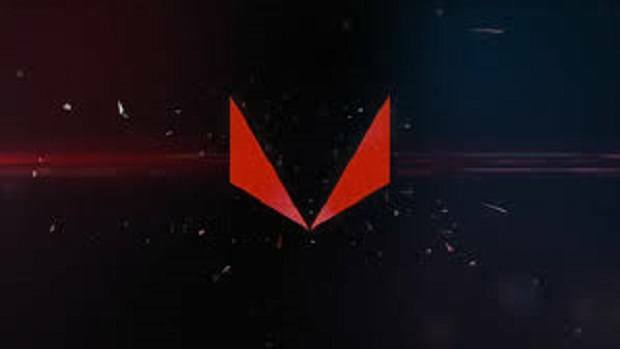 AMD has aced presentation here and I am sure that the fans will appreciate this just like the previous generation. 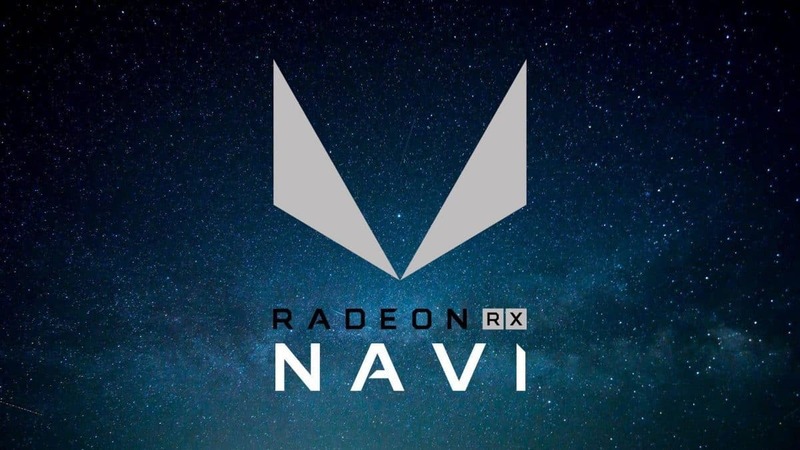 This is not the only thing were AMD has excelled. 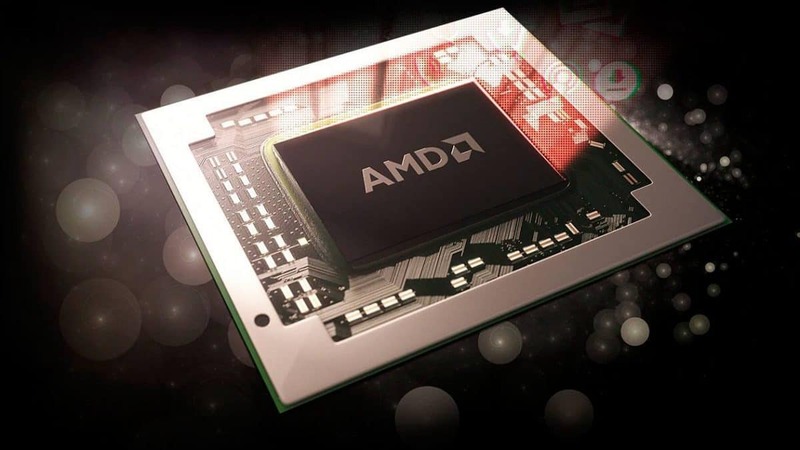 AMD has also shipped coolers that are way better than what Intel is offering out of the box. 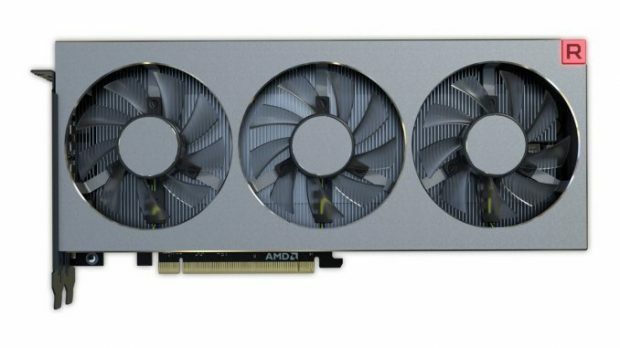 While Intel has been using the same old stock cooler, AMD has provided users with very decent coolers that are not only functional but look good as well. They come with braided wires and some of them come with RGB lighting as well. You should also check out the Wraith Ripper cooler that AMD has made in collaboration in Cooler Master. 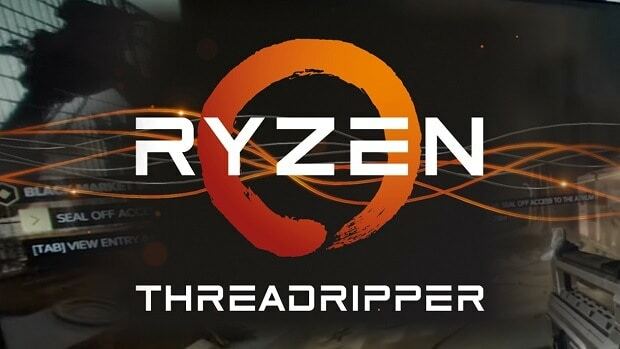 For more news regarding AMD Ryzen Threadripper 2000 series stay tuned to SegmentNext. 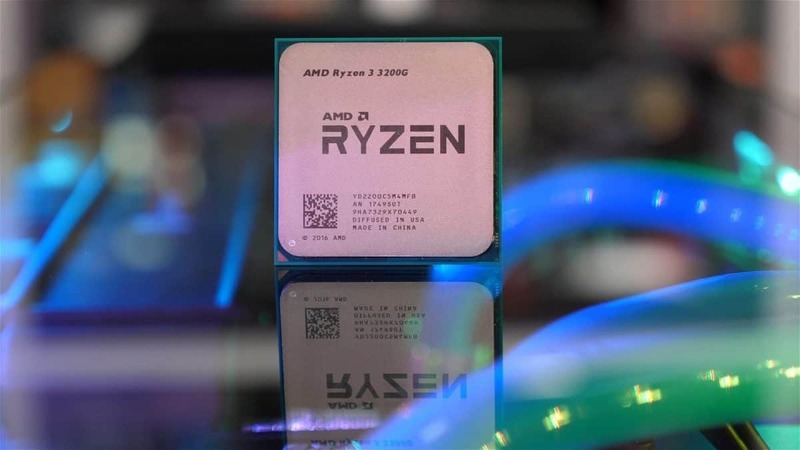 Let us know what you think about the upcoming AMD Ryzen Threadripper 2000 series and whether or not this is something that you are interested in.